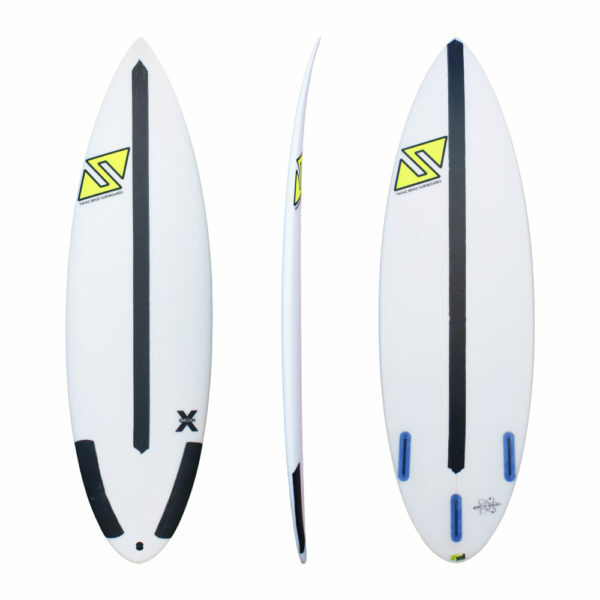 Grom X model is recommended to high level grom slim surfer who want to add to their quiver a board to shred small waves. 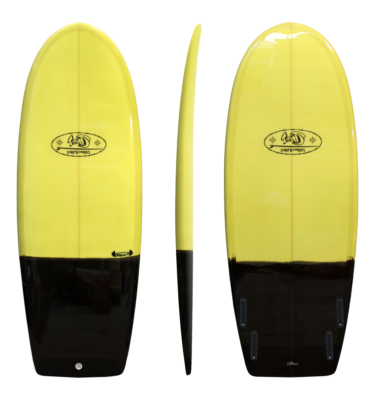 Grom X model is recommended for slim grom surfers. The particular rocker line, the round tail and the low rails make it possible to have a very fast, reactive and stable in air tricks board. 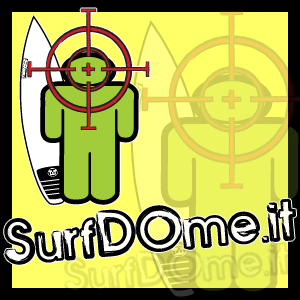 This boards is adviced for high level grom surfers who are lookinkg for a small-wave weapon to give the maximum in competitions. Lenght between 4’10” and 5’6″. We recommend choosing this board in the Dynamic Flex Construction to get the maximum performances.